NOTE: This currently replaces the textures for the armors in the same armor category as republic mod armor with the uniform texture. 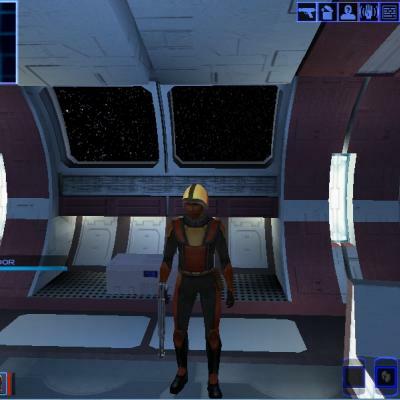 This mod combines SW's Republic Armour mod and Sithspecter's Helmet mod into one easily obtainable armor mod. Sadly I myself am no good with texturing and the armor uses a new model (the helmet was some unusual coding thing done by sithspecter) which messes up vanilla textures for republic mod armor and the armors in it's armor category. If anyone can work the uniform texture into working as well on a existing vanilla armor category's model somewhere feel free to do so, or can retexture the affected armors to look as close to their vanilla versions as possible, it would be appreciated. Meanwhile if you want to have least have the affected armors look differently then download SW's Republic Armour mod, extract it and take the PFBD01 to PFBD08 and PMBD01 to PMBD08 files and overwrite the ones in this mod. DESCRIPTION: Ever wanted to have the full republic armor set, armor and helmet? ..No? Well then move along this is for people who do, and besides no one likes you. For everyone else, this mod does all that and more! - Sithspecter - For Helmet Textures and Model related stuff. - Fair Strides - Guidance. 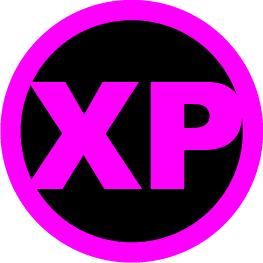 Feel free to update/fix, and upload as you like. Just give credit where credit is due, and don't sell it of course. If you utilize the helmet you'll need Sithspecter's perm. - Changed Armor icon sense I am unable to contact shem for permission. - Fixed Trask Dialog Start not giving you a helmet. 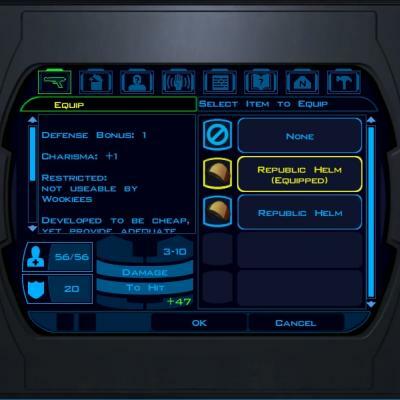 - Applied the republic armor texture as a Temporary Fix for republic mod armor and such armors. Turns out the model used for this mod's armor replaces the model used by the Republic Mod armor. KNOWN BUGS: Trask's visual don't reflect him wearing a helmet. 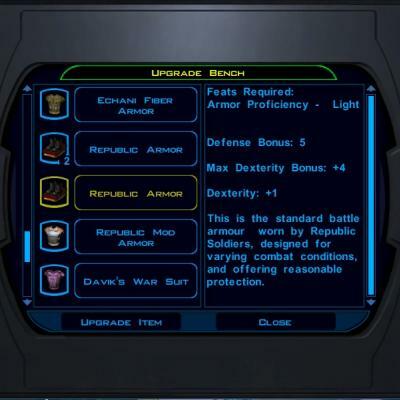 - Applied the republic armor texture as a Temporary Fix for republic mod armor and such armors.